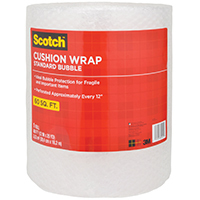 PROSERIES BUBBLE WRAP Helps protect fragile items for storage & moving 16 inches wide by 60 foot long roll BU1000 16 IN. X60 FT. 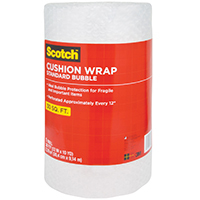 BUBBLE WRAP SIZE:16" x 60 Ft.
Self-adhesive, Redi-Seal� closure delivers press and seal convenience. 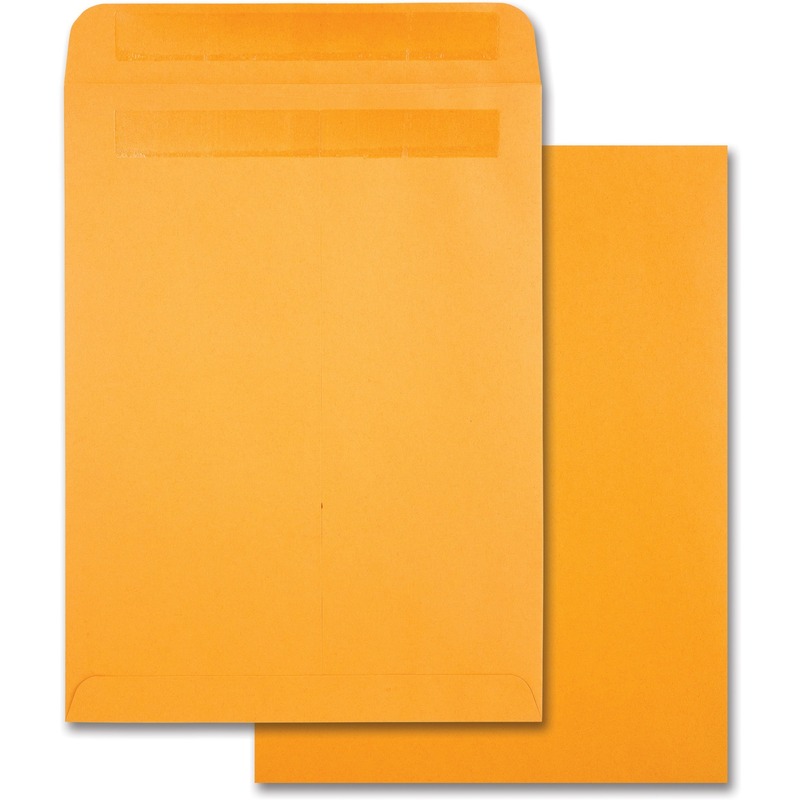 Durable Kraft envelopes. Manufactured from high bulk Kraft material. Uses less paper fiber. 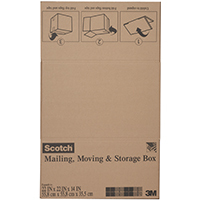 Maintains look and feel similar to standard Kraft paper content. 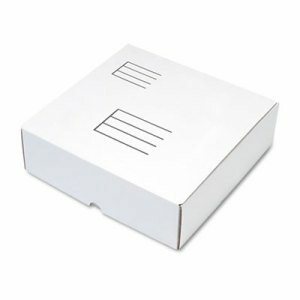 Envelope Size: 9 x 12; Envelope/Mailer Type: Catalog; Closure: Redi-Seal; Seam Type: Center. ALMOST TAPE Wrap almost everything Sticks to itself, not to your stuff Replaces tape, twine and storage boxes Comes with squeeze-it dispenser FST72 20 IN. 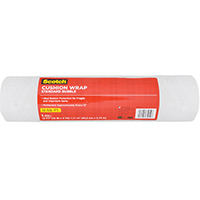 X1000 FT. NIFTY WRAPPER SIZE:20"x1000 Ft.
PARTS BIN 10 IN. X 12 IN. PARTS BIN 10 IN. X 12 IN. Corrugated Bin Box. Easy To Fold and Assemble. 200 Lb. Test. Width: 10", Depth: 12" . Height: 4". Shell Depth: 12". Corrugated Bin Box. Easy To Fold and Assemble. 200 Lb. Test. Width: 2", Depth: 12" . Height: 4". Shell Depth: 12". One case of 8.5" x 12" (No. 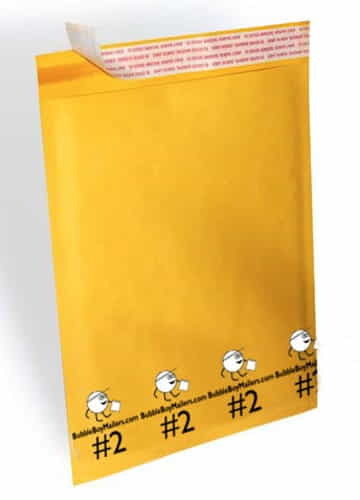 2) Bubble-Lined Self-Sealing Mailers. Each case contains 100 bubble mailers. Weight: .8 ounces. Usable interior dimensions are 8.5" x 11.25". 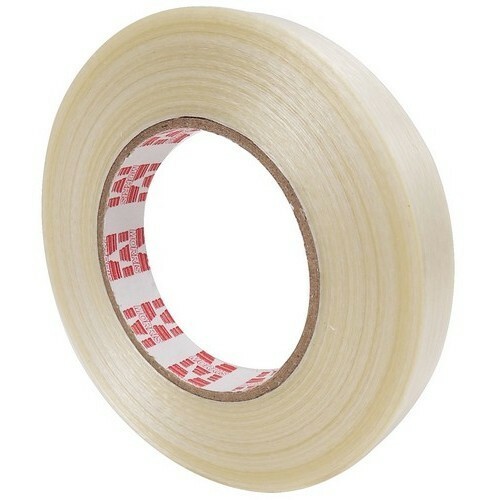 Strapping Tape 3/4" x 60 Yds - Strapping Tape has many uses. Length: 6 Yd. This item does not ship to APO/FPO addresses. Safely secures more than 1,500 envelopes. For use on all paper products. Dries fast. Non-clogging patented spring-valve applicator. 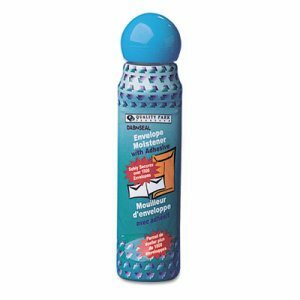 Moistener Size: 50 mL; Color(s): Green; Material(s): Glycerin; Quantity: 1 each. Kit includes 24, five-part 1099 Misc. 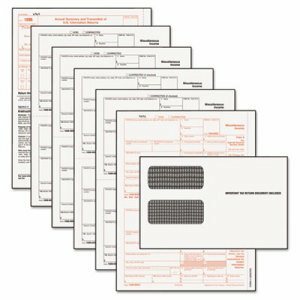 forms and 24 matching envelopes�all in one convenient package. Forms process smoothly through both inkjet and laser printers. 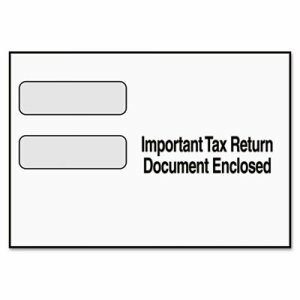 One free Form 1096 is included with each 1099 pack. 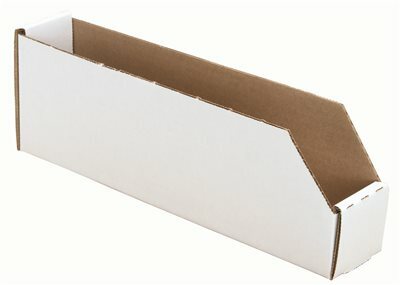 Form Size: 11 x 8 1/2; Form Quantity: 24; Principal Heading(s): 1099-MISC, Envelopes & 1096; Printer Compatibility: Inkjet; Laser. Durable heavyweight Kraft stock resists rips and tears. Reinforced eyelet and two prong clasp stands up to regular use. Gummed flap delivers a secure seal. Envelope Size: 9 x 12; Envelope/Mailer Type: Catalog/Clasp; Closure: Clasp/Gummed Flap; Trade Size: #90. Flexible, waterproof and split-, burst- and stretch-resistant. Seals cartons up to 25 lbs. Acrylic adhesive. Tape Type: Packaging; Adhesive Material: Hot Melt Adhesive; Width: 48 mm; Thickness: 1.85 mil. Die-cut fiberboard mailer ships and stores flat for easy storage until you need it, then folds quickly into a shipping box. 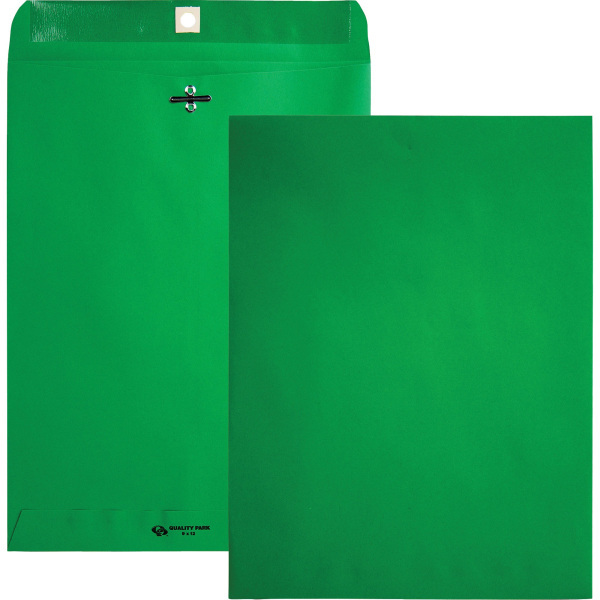 Protects ring binders, catalogs and business forms. Easy to set up�no tape needed. Pre-printed address lines. 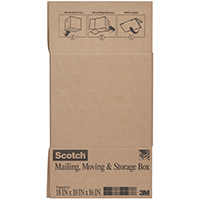 Mailing Boxes/Tubes Type: Shipping Carton; Length: 12 1/4"; Width: 12"; Depth: 12 1/4". Corrugated Bin Box. Easy To Fold and Assemble. 200 Lb. Test. Width: 4", Depth: 12" . Height: 4". Shell Depth: 12". 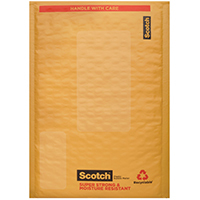 Durable heavyweight Kraft stock resists rips and tears. Reinforced eyelet and two prong clasp stands up to regular use. Gummed flap delivers a secure seal. Envelope Size: 10 x 13; Envelope/Mailer Type: Catalog/Clasp; Closure: Clasp/Gummed Flap; Trade Size: #97. Double window design displays both employer and employee name and address. Security tinting ensures contents remain confidential. 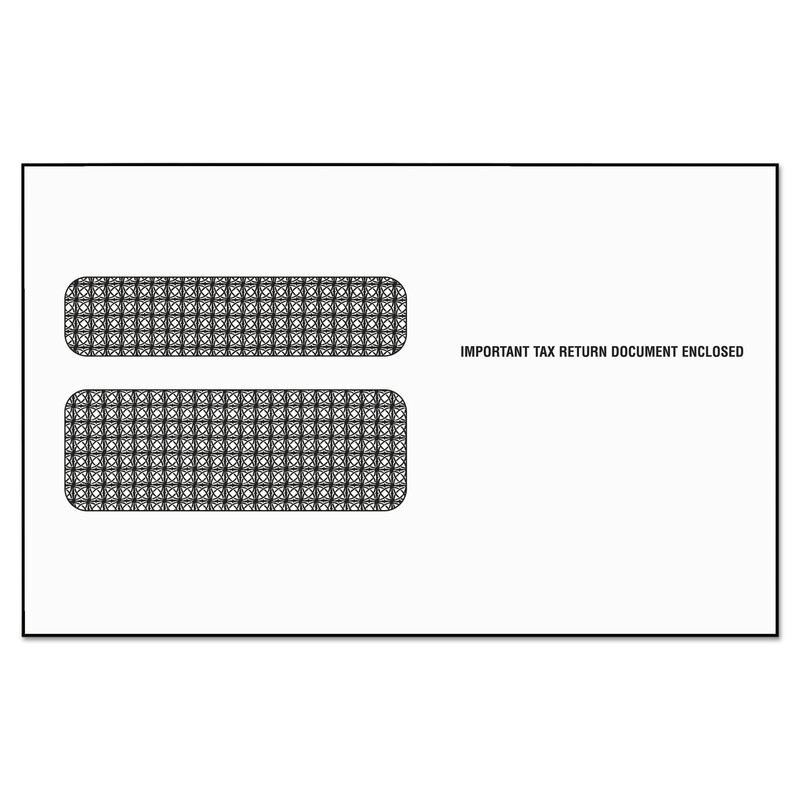 Envelope Size: 9 x 5 5/8; Envelope/Mailer Type: Tax; Closure: Self-Adhesive; Seam Type: Side. 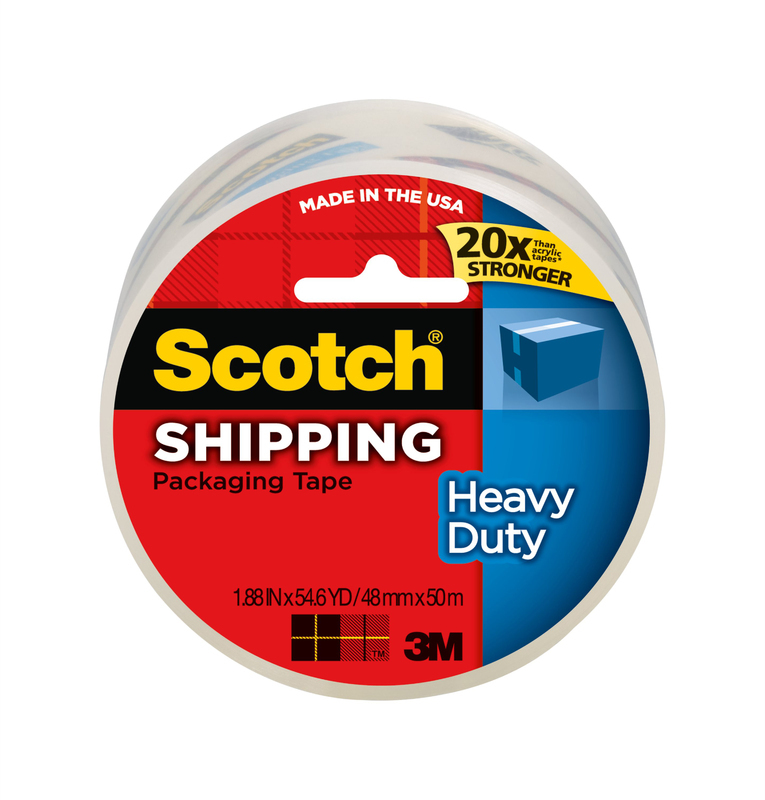 High-performance packaging tape was designed to meet the demands of both heavy duty box shipping and long-term storage applications. 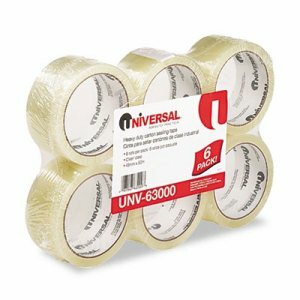 The last thing you want to worry about before you ship or store your boxes is whether the tape you used is strong enough. 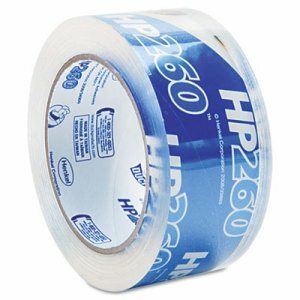 That won't be an issue with this high-performance tape featuring aggressive acrylic adhesive superior for wide temperature application. 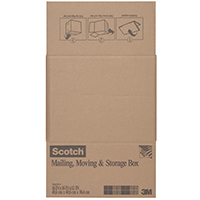 The clear, glossy tape is ideal when sealing cartons for shipping and storage--plus it protects the labels. 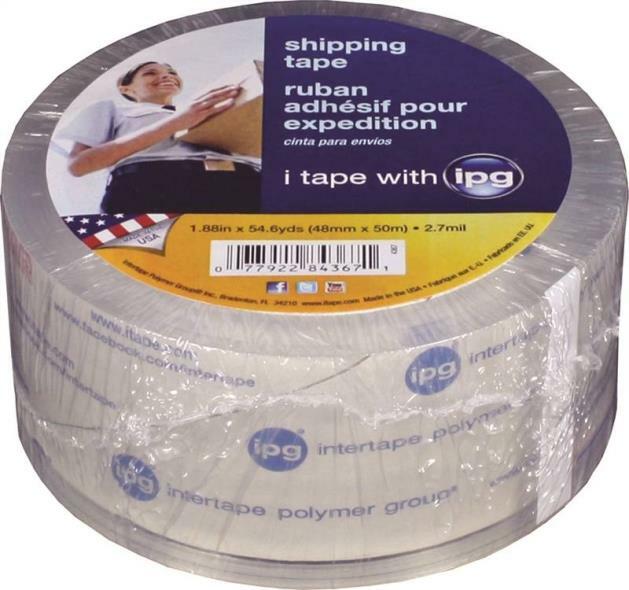 Tape Type: Packaging; Adhesive Material: Acrylic; Thickness: 3.1 mil; Size: 1.88" x 60 yds. Double window design displays both employer and employee name and address. Security tinting ensures contents remain confidential. Imprint: Important Tax Return Document Enclosed. 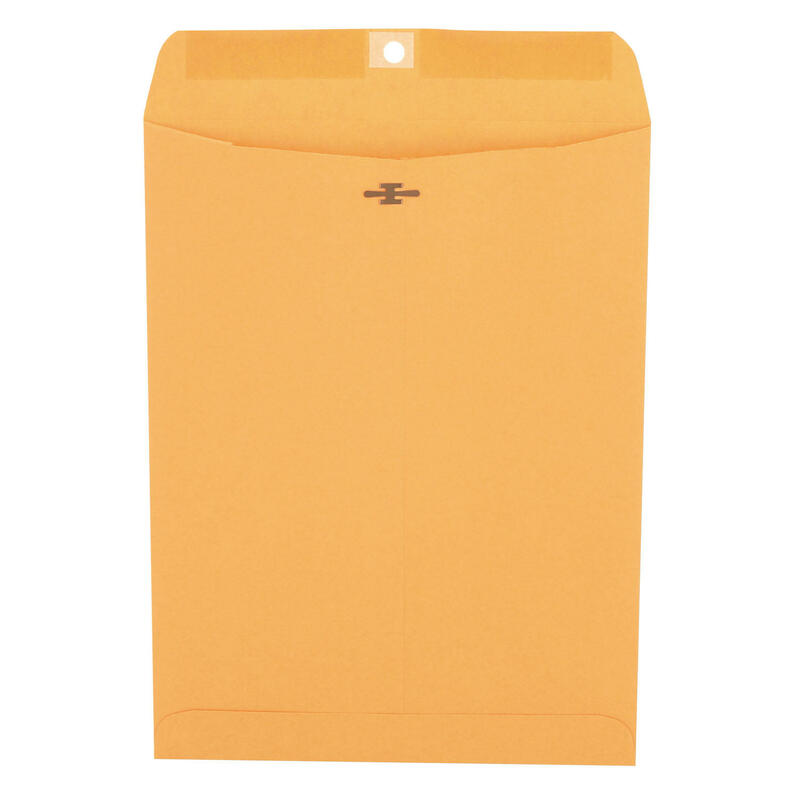 Envelope Size: 9 x 5 5/8; Envelope/Mailer Type: Tax; Closure: Gummed Flap; Seam Type: Side. 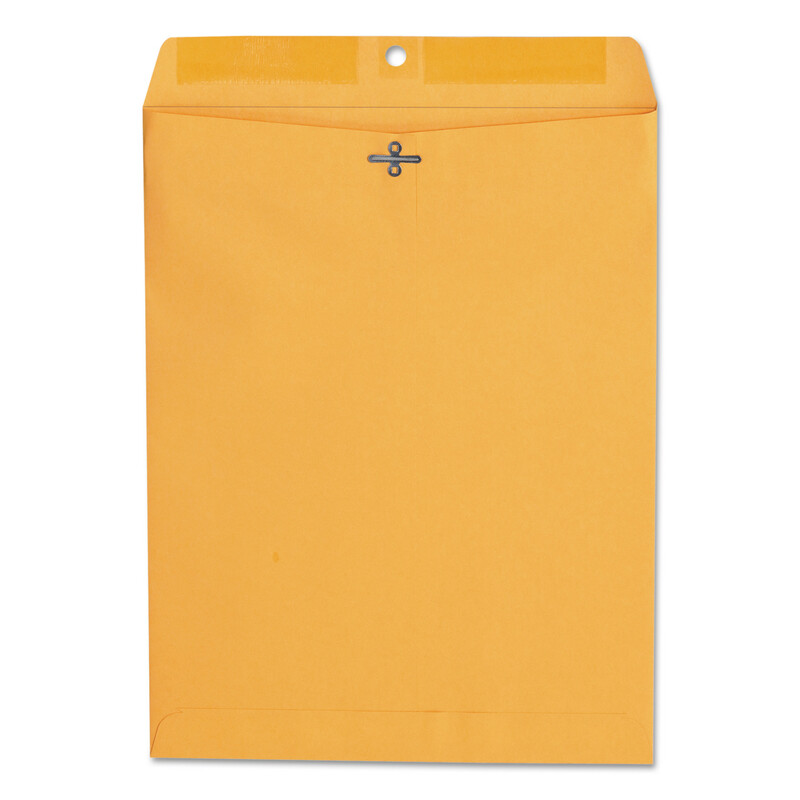 Reusable envelope is ideal for office, school and home use. Durable double prong metal clasp and reinforced eyelet. Heavily gummed flap closure. Envelope Size: 9 x 12; Envelope/Mailer Type: Catalog/Clasp Mixed Colors; Closure: Clasp/Gummed Flap; Trade Size: #90. RECYCLEPAK� PREPAID LAMP RECYCLING BOX, 12 X 12 X 48 IN. RECYCLEPAK� PREPAID LAMP RECYCLING BOX, 12 X 12 X 48 IN.